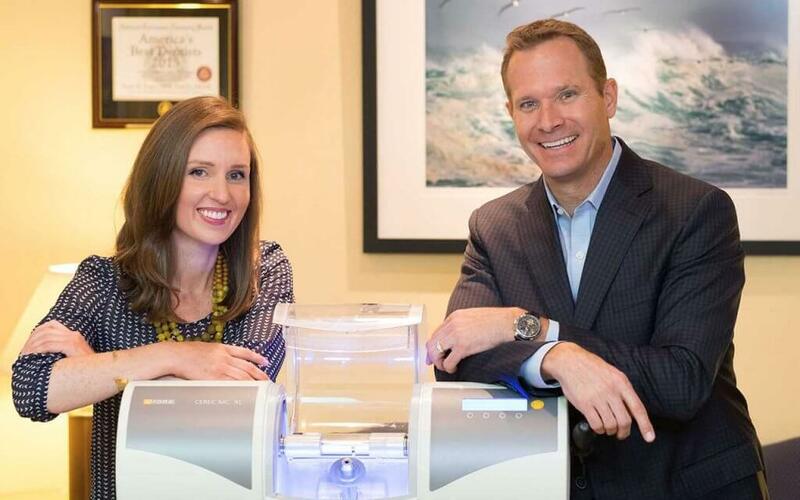 Patients of Pope Dental in Walnut Creek can trust our team with all of their dental health needs. From general dentistry, such as cleanings and fillings, to cosmetic care such as veneers, we offer a wide range of services. We even help with snoring and teeth whitening, ensuring our patients can trust us as a go to dental solution. One area of general dentistry in which we provide a great deal of care is in the making of dental crowns and bridges. Two entirely different issues, they are both prosthetic and are not removable. They are permanently placed and are intended to ensure the dental health of a patient. 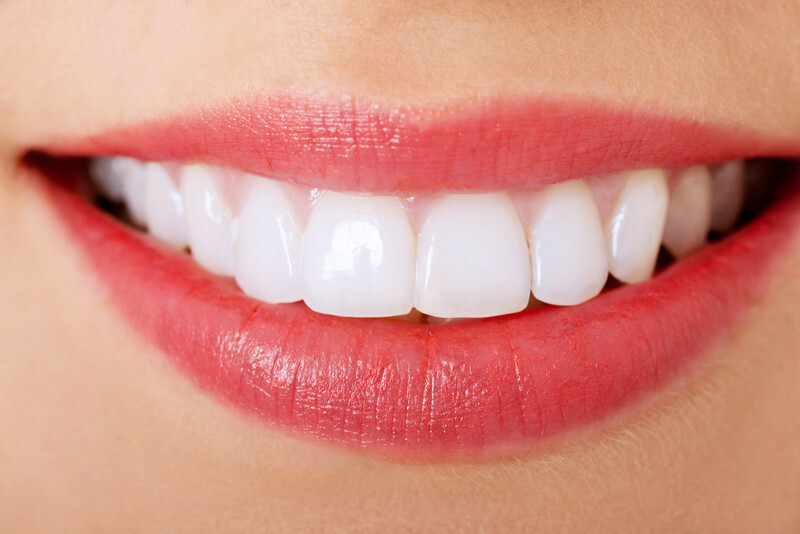 Teeth are composed of two very specific areas – the roots and the crowns. The roots remain hidden beneath the gum line, but the crowns are what do all of the chewing and what show up when we smile. They are the most frequent to damage and decay, and quite often they have to somehow be replaced. For example, Dr. Pope may suggest a crown if you need an overly large filling replaced or if there will not be much of the crown remaining after a filling is done. You may need a crown if a tooth has become weak and may fracture at some point in the future, and a crown can replace a tooth that has broken or shattered. Crowns can also be used when you have a dental implant or after a root canal is done, and crowns can also be used to cover teeth that are somehow flawed or misshapen. They are also ideal for attaching a bridge. The crowns used in our dentist office will be made of durable and long lasting porcelain. Colored to match the surrounding teeth, they are carefully crafted to fit exactly as the original crown and to protect the bite. A bridge is used when more than one tooth is missing and a gap remains. This can allow your remaining teeth to start moving, which always leads to problems. Your bite should always remain as true to its original form as possible and empty spaces cause the bite to change. This puts the remaining teeth at risk for damage and wear, and can even lead to jaw problems. This is why Dr. Pope will encourage patients with gaps to consider the use of bridges. They can be attached to natural teeth or they can attach to crowns that serve as anchors to keep the bridge firmly in place. Who Has Bridges and Crowns? Any patient of Pope Dental may hear they will benefit from the use of porcelain bridges or crowns. The goal of the dental office is to ensure the long term health and wellness of a patient’s teeth and gums. If a crown or bridge can keep the bite aligned and ensure that the function of the teeth and gums is supported, it is likely that Dr. Pope will discuss these options with a patient. Long lasting and durable, porcelain crowns and bridges are a good choice for a patient who requires a prosthetic tooth or teeth in order to maintain oral health. If you are interested in learning more about this or other restorative dentistry available, give our office a call at 925-939-4989 or use the convenient online contact form. We will get back to you quickly and schedule your consultation.